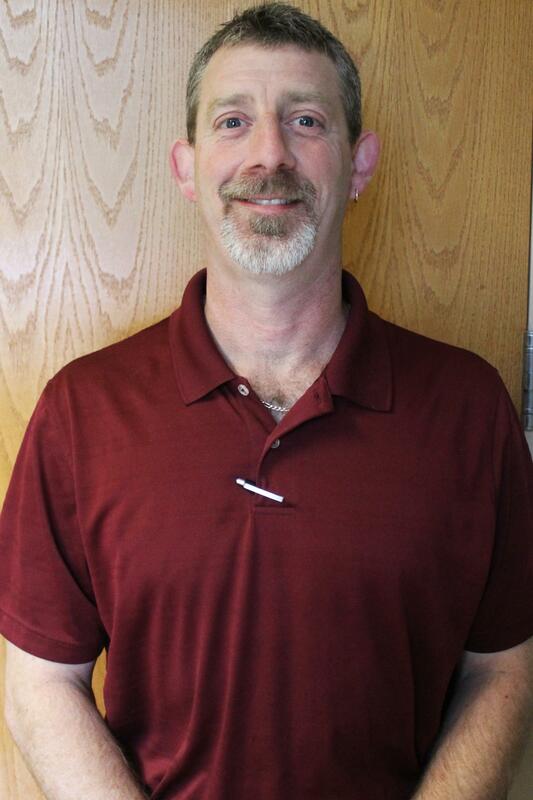 Anthony Mencucci graduated from Daeman College in 1993 with a Bachelor of Science degree in Physical Therapy. Since graduating, he has been employed in private, orthopedic settings including clinics in Dover, Delaware and in Rochester, New York. He joined the staff of STAR Physical Therapy in July 1998. Anthony specializes in functional rehabilitation of musculoskeletal pathologies with concentration on closed chain eccentric strengthening for lower extremity injuries. He is active in the promotion of education as a clinical instructor and as a participant of continuing education seminars.